At Lammers Heating & Air Conditioning we strive for 100% satisfaction in everything we do. We value your opinion and invite you to tell us and others about your experience with us. Please take a few moments to tell us what you think by leaving us a review here on our website or on any of these popular review sites or social networks. Lammers repaired our old furnace so it would last till replacement could be installed. Everything done in a timely manner. I then received the check for the repair back cause we bought our new furnace from them. All people from Lammers were incredibly kind. Seriously happy with the whole Lammers experience. Excellent workmanship and service. Complete removal of old furnace and installation of new furnace and thermostat in just a little over 4 hours. Left work area in excellent condition. The overall quality of the workmanship is excellent, the technicians were the best in knowledge of their work and the product. The tech was very efficient and a nice guy. Technician was very professional and kind, and went above and beyond to make sure we were satisfied with the functionality of the furnace. I wasn’t home but my fiancé Greg met Mike O here. Greg said Mike was very professional, knowledgeable and nice . He answered all of Greg’s questions. I just want to say thank again. I was very surprised to not be billed and that you were honest about why the furnace has been so unreliable the past few months. Great Service. BENS explains everything and shows how to check. I was so thankful for the honest service. I feel that this business is out to take care of the customers, not themselves. BENS is very helpful , showed how to adjust Humidity more than basic function, customer can do. He was the one noticed the problem last year, when he came to check the same problem with Humidifier . I hope, I can look forward to seeing him every year for annual maintenance service. Great guy. Yes, the service was this good and no I wasn't paid to give this review, nor do I know these people other than from a referral. Product or service reviewed: Furnace repair - thermocoupler? I am filling this out on behalf of my mother. She appreciated the promptness, kindness and professionalism of the Lammers employee who serviced her furnace. By responding so quickly, the temperature in her house did not get below 55 degrees. Thank you. Technician was great. Very curtious and helpful! Same day service on a cold day, and the Tech was genuinely nice. Product or service reviewed: Our pilot light was out, so we had no heat. He replaced the thermocouple. Always happy with the service from Lammers. Even on a holiday, we got fast service. Product or service reviewed: The motor was replaced on the furnace. The service was quick, honest, and friendly. The pricing was fair. This is a great local business. Would highly recommend. Product or service reviewed: Best technician we have ever had. Friendly and courteous and really new hat he was doing. Explained things very well. Andy was wonderful in identifying the problem and showing me how to prevent it in the future. I have used Lammers for 20 years and they have always had friendly knowledgeable technicians perform their service. I would highly recommend them. Ben was very professional. He took the time to explain things and worked efficiently. He showed up on time and was very polite. My husband and I are very satisfied with his work and will definitely be using Lammer's for all our future heating and cooling needs. Product or service reviewed: Top notch. Will highly recommend Lammers to anyone looking for heating and cooling. We will brag out new system to anyone who asks. Thank you for a timely and efficient experience. We have always considered your company to be one of Jackson's finest & definitely THE finest in HVAC. Your employees are always so kind, gentle, thorough, and knowledgeable about the product I especially appreciated Andy 's thoroughness in regard to the furnace filter. Also … our dog wanted to go with him instead of staying home. .. Great people you have working for you. 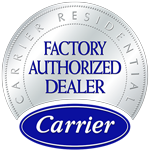 Product or service reviewed: A/c unit carrier. Ben keeps me thinking on the physics. That is educational also top notch service. Product or service reviewed: Repaired my outdoor air conditioning unit. The technician, Ben I think, did an excellent job! He put shoe covers on his boots when he came in my house. That's important to me. I've had service people not do that and I've had to rent a carpet cleaner to get the mud out of my carpet. He was very friendly which I also appreciated. He explained what he was doing and why and he didn't treat me like I was stupid because I didn't know what he was doing. He cleaned my air conditioning unit. I thought that was awesome! I can't thank him enough for his courtesy, kindness, respect and a job well done! I could tell he took pride in his work and in himself. I will definitely call again for service or a replacement. I will probably ask for Ben, too! Ben was very polite & professional. He performed requested service and included helpful information on how to keep AC running at max efficiency. Mike was so helpful and so great at explaining things in layman's terms. He was kind and it was obvious he knew what he was doing. He did a great job! Product or service reviewed: Replaced a dual capacitor on my A/C unit. 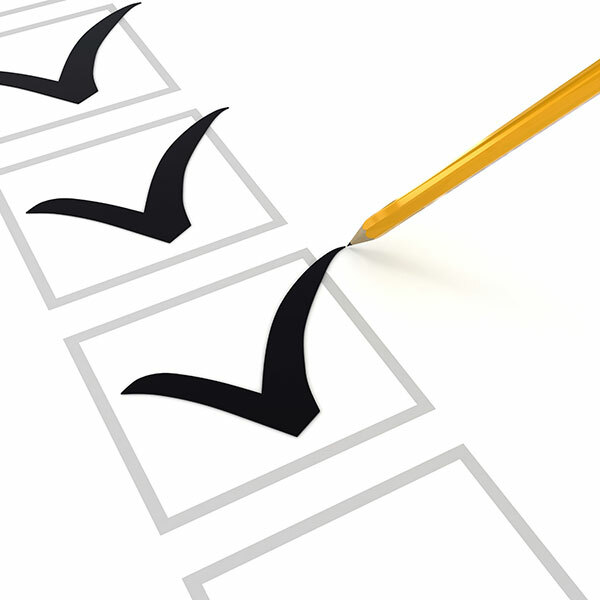 Product or service reviewed: Furnace repairs / clean, inspect. My service tech, Tomm was very professional and thorough. He went the extra mile to seal leaks from unit that most likely reduced efficiency (apparently leaked since installed 15 yrs). I highly recommend Lammers Htg A/C. I was so impressed with the 2 guys. Each tech done their job very good.they got here before 9:00am and left before 2:00 pm. They did an amazing job. Excellent service, professional. David fixed the problem quickly, and was very polite and answered all my questions. the price was way less than I thought. Always prompt, courteous, knowledgeable, and helpful. Highly recommend this great company!